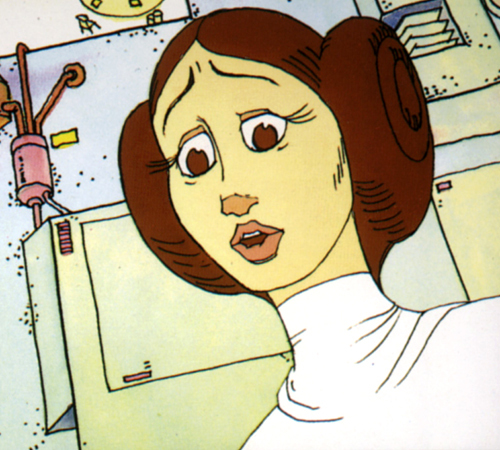 Description: Princess Leia is dedicated totally to the Rebel cause. 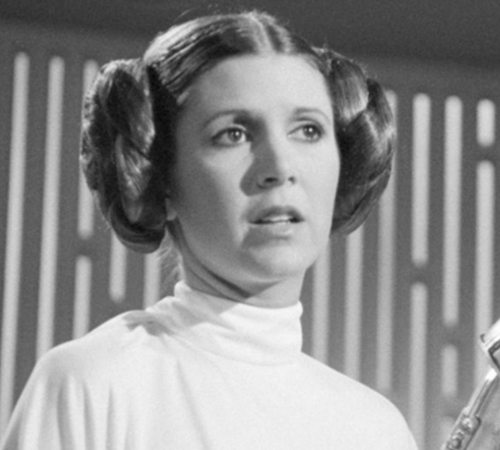 Along with Luke Skywalker, Han Solo, and the other Rebels, she fights daily against the Galactic Empire. 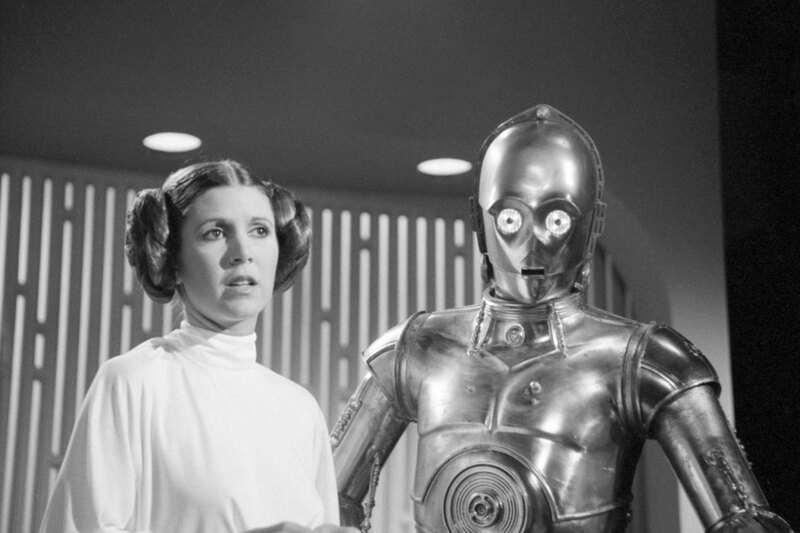 She often utilizes See Threepio’s translating ability to maintain contact with others like Chewbacca’s family. 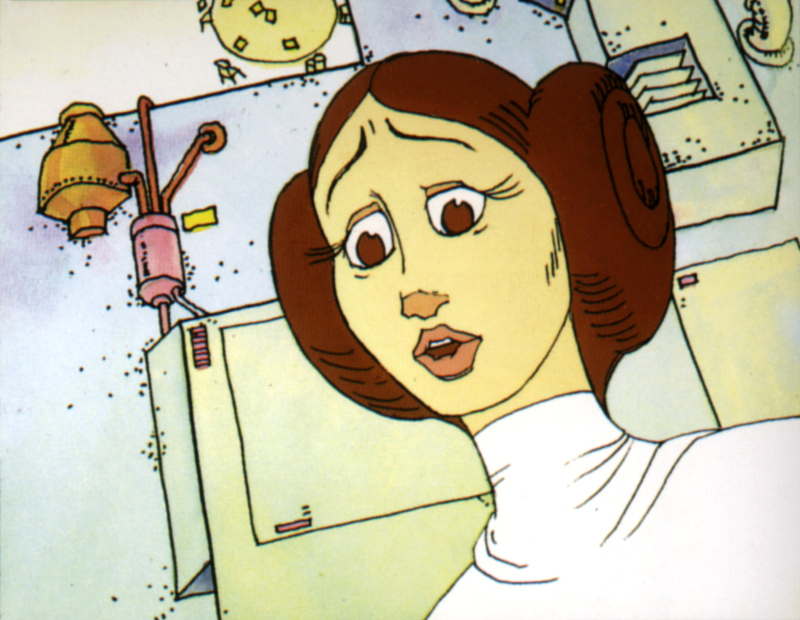 Details: In The Star Wars Holiday Special, Threepio and Leia contact Malla and Chewbacca’s family from a control room in the Rebel headquarters. Where this particular headquarters is located is unclear; it could be the old headquarters at Yavin or it could be someplace new, since the Rebels are likely to have evacuated and moved their compromised base after the Battle Of Yavin.